If you haven't purchased the content previously, then the latest DLC from Overkill will run you $6.99. 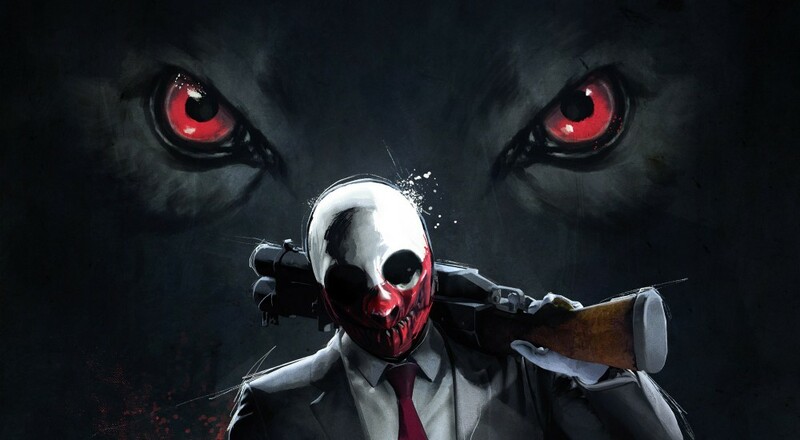 Included in this package are two heists - the Counterfeit and Undercover jobs - that have been adjusted to fit in with PAYDAY 2's gameplay, a new grenade launcher and melee weapon, four new masks, new materials and patterns, and two audio tracks that have been remixed by Simon Viklund. Currently, this DLC is only available for the PC/Steam version of the game. Despite everything that happened last fall with the game, fans appear to have taken quite well to this latest bit of DLC. Overkill giving it away for free to everyone who already bought it previously doesn't hurt any, either.